As part of the methodology for mental growth we will work with determine the baseline and set mutual goals for development. A big step in mental growth and a balanced mind is the possibility to analys situations, people and understand the way you as a person reacts and thinks in different situations. We help you ask the right questions and always analyse the outcome. Our mental coaches works with the methodology of boosting the positive steps you take in different areas. Working with creating positive energy is a big step in changing certain things. All videos that your Coach cuts will automatically be stored in your personal App and you will get noticed through the App and an E-mail. You can easily go back and look in a specific clip/game. Working with video feedback is the most detailed way of understanding individual tactic and the game of hockey. Having a coach work 100 % with you can help you take big development steps. Working with video and have a Video coach will make you understand the game, both from you as an individual but also other type of players playing in other positions. All individual programs and training videos are documented in your player App. You and your coach can communicate and work with details with sharing videos in the app. Starzone has Skills Coaches for all parts of On-Ice training. From individual skills like skating, stickhandling and shooting to individual tactic and player position specific training. Starzone has Off-ice Coaches for all aspects of your off-ice training. 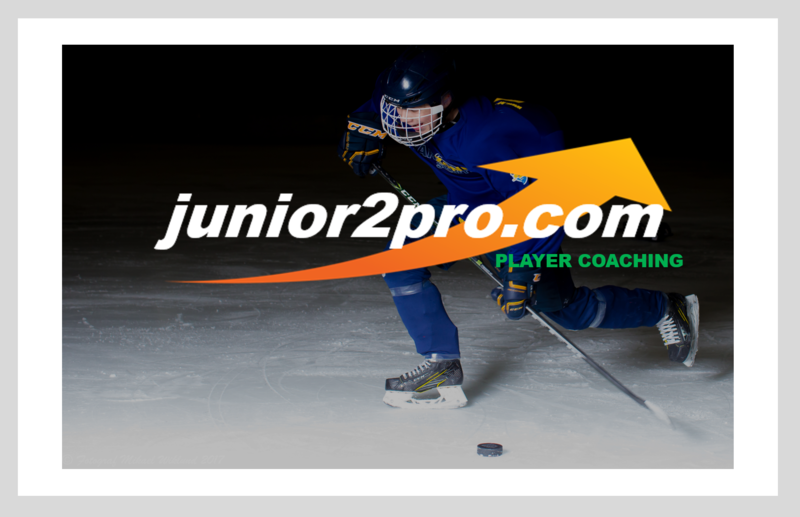 From strength and plyometric training to shooting and stickhandling. We can act as your personal trainer, both 1 on 1 or online in the App.